Whether you have lived in your home for years or you recently purchased a home, if there is a basement, even if the basement is complete, it might be time to consider doing a basement remodeling project. 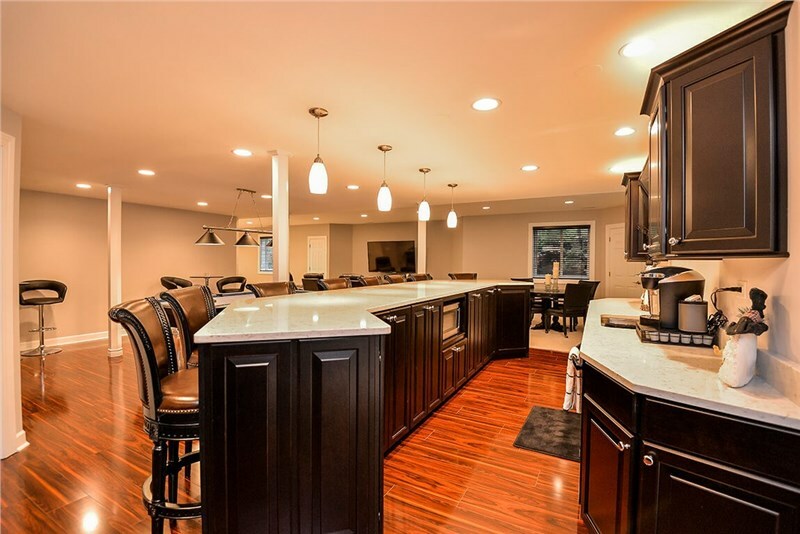 While there are many reasons you may want to remodel your basement, here are three signs that it might be a wise decision to consider a remodel. Mold or mildew caused by water damage or poor construction can quickly lead to less-than-desirable smells in your basement. You may need to replace carpeting, wood flooring, tiling, and even some of the walls or portions of the walls to make your basement livable again. Carpeting and other flooring may also need to be replaced if your pet, generally a cat or a dog, has had repeated accidents on the flooring or if there are other unpleasant odors in your basement. Carpeting, flooring, and bathroom fixtures that looked great when the house was build thirty years ago are now likely outdated. 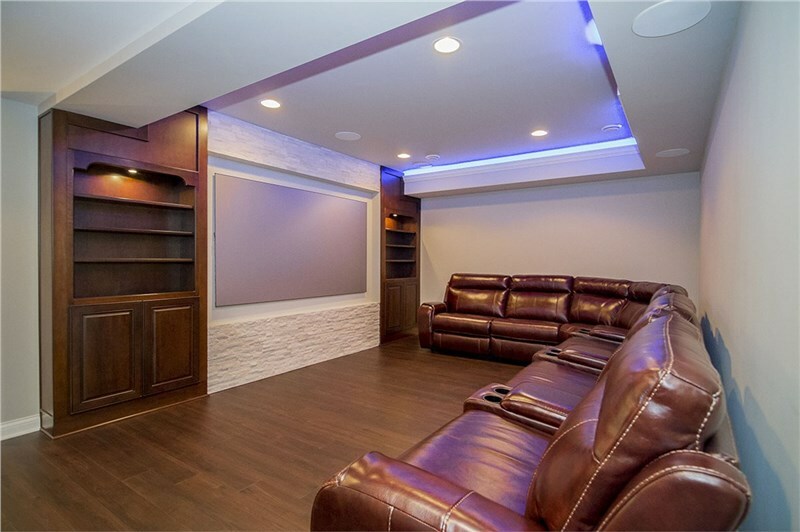 While you may not need a complete basement remodel, if portions of your basement are outdated or falling apart, you may need to remodel part of your basement. 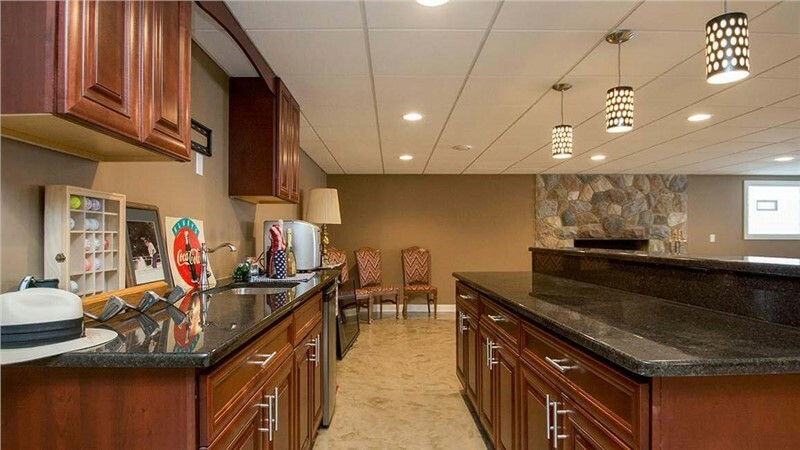 As your family situation changes, your basement needs may also change. 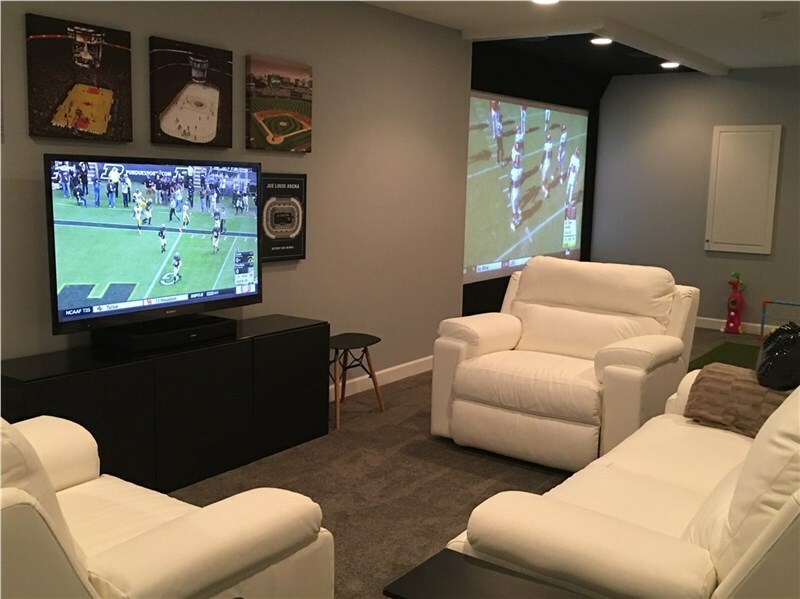 For example, while a large basement game room might have made sense when you were a newly married couple with no kids, as your family grows, the game room might need reduced to accommodate for a basement bedroom or two. If you moved into the house when you had several children still at home, but they have all moved out now, maybe their bedrooms would function better as a basement library. There are many other reasons why a basement that was perfect for your family at one point may need remodeled to fit your family's needs at a later date. 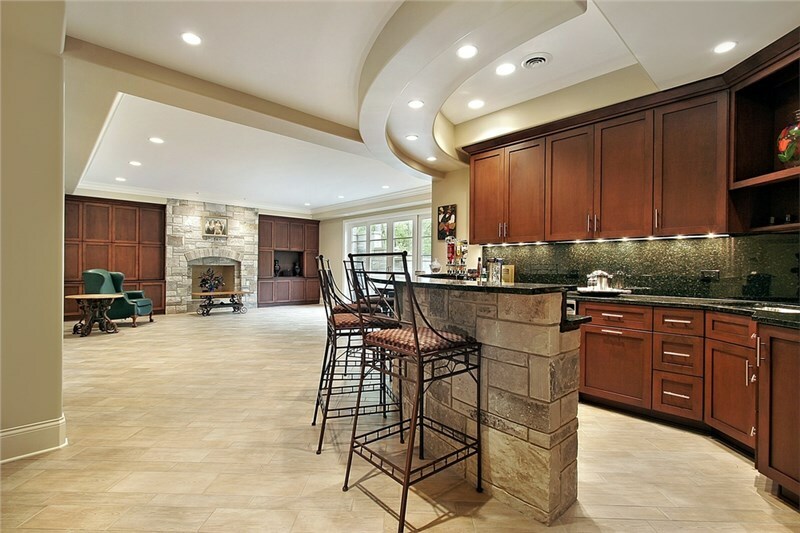 Before you get started on your basement remodel, contact us. We can provide you with the services and supplies you will need to get the job completed correctly.